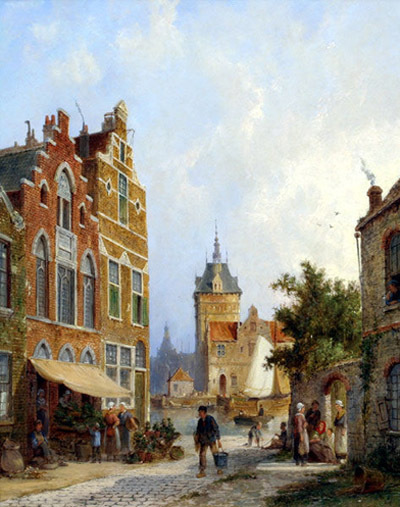 Pieter Cornelis Dommersen was a 19th Century Dutch Artist, he was a member of the famous Dommersen family of Amsterdam painters and was a painter of marine scenes, town views, river landscapes and landscape. He worked in Brussels and England, also in Holland. 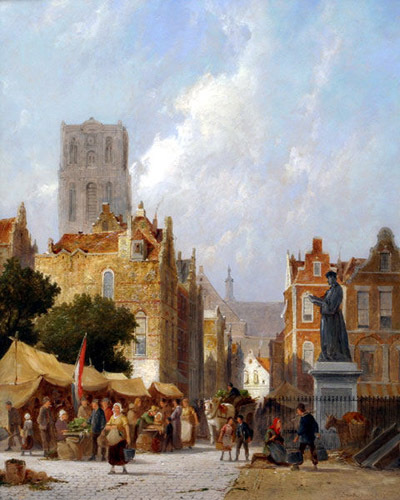 He exhibited between 1865 and 1878 at the Royal Academy, Suffolk Street, and the British Institution.